Although some of you received adequate rainfall last week, many did not. If you haven’t, do make sure your landscape is getting an inch of water a week. It’s best to deliver this in two, half-inch doses if you can. Water is important now to keep your plants healthy going into fall and winter. For instance most trees and shrubs will soon set their leaf and flower buds for next season. Plus, fruits from pumpkins to apples are now making the final push to plump and ripen. 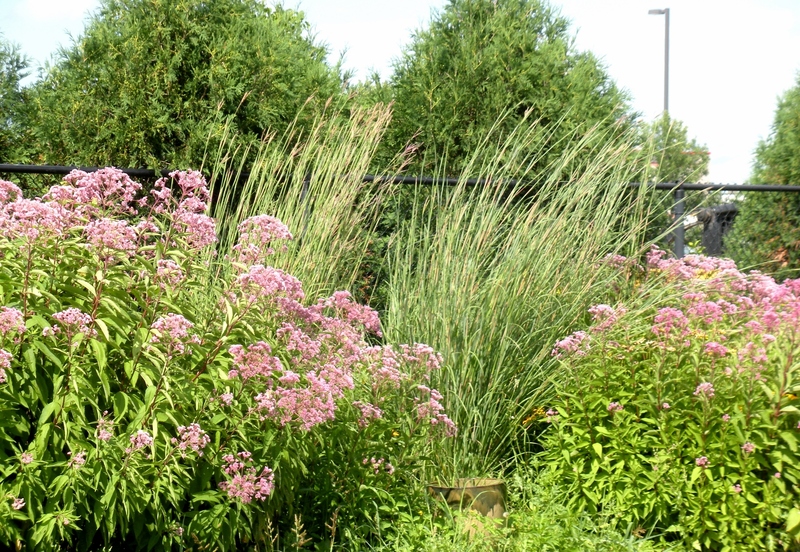 Perennials are beginning to store energy in their roots to make it over winter. Lastly, by continuing to water you’ll get the great color of the lawn and annuals last as long as possible! Mid-August through mid-September is an ideal time to get new grass started from seed. We carry high quality seed from Ramy of Mankato. Go ahead and seed new crops like radish, lettuce, spinach, kale, cilantro and turnips, for example. Make this the last weekend that you do any pruning and fertilizing of woody plants and perennials. You don’t want to stimulate plant growth after mid-August because as the days shorten, plants begin the process of hardening off for winter.